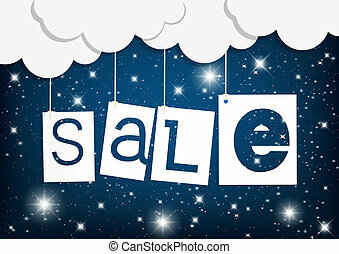 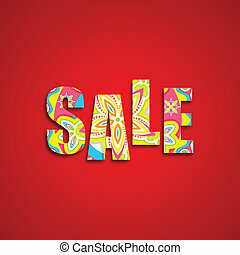 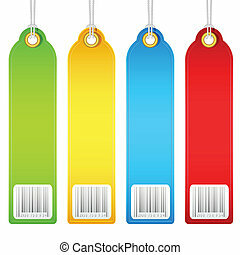 Colorful selling badge. 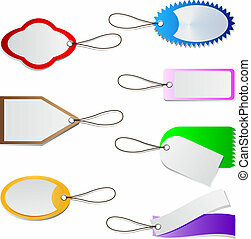 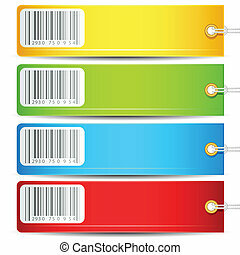 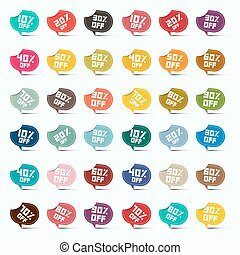 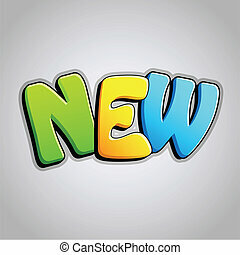 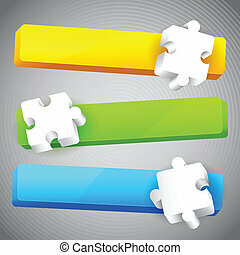 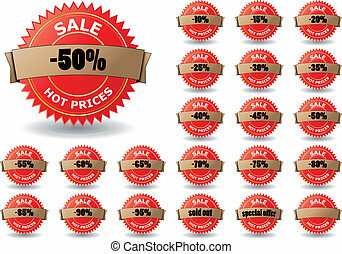 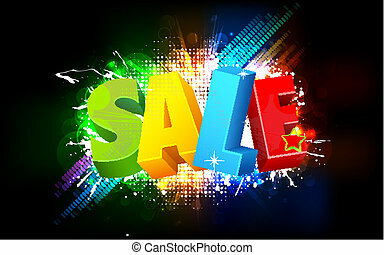 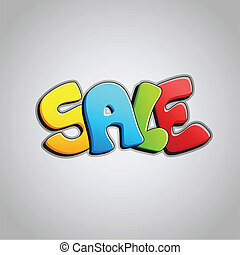 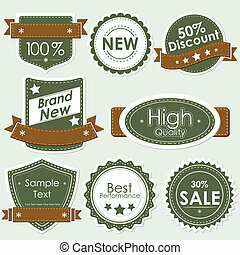 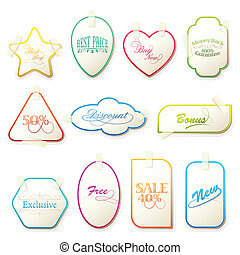 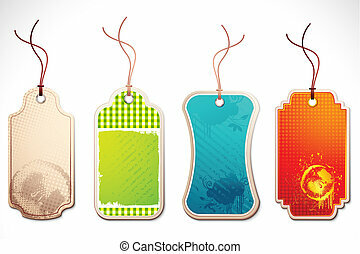 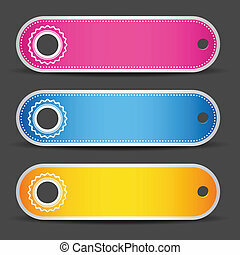 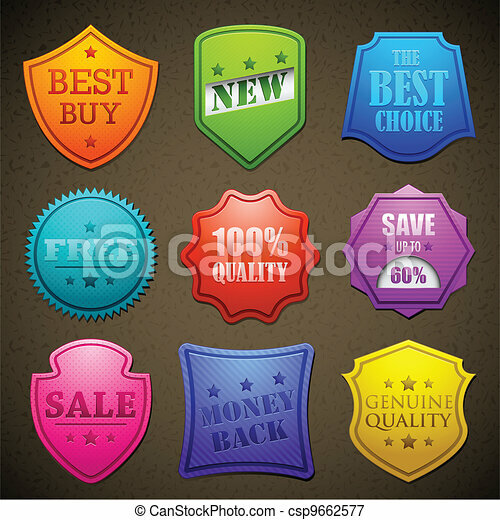 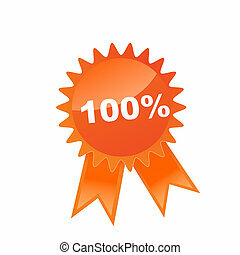 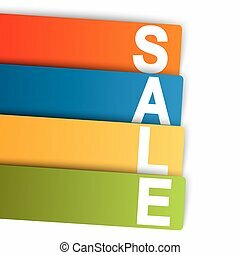 Illustration of set of colorful selling badge for promotion. 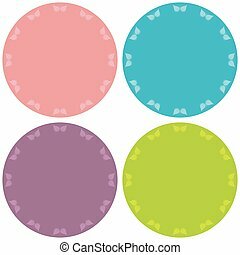 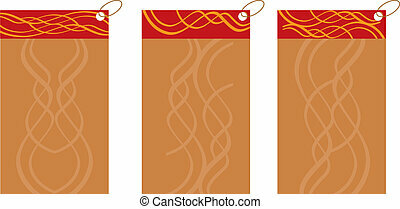 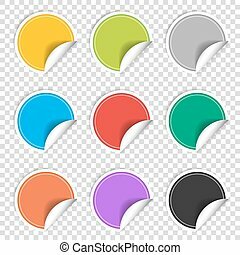 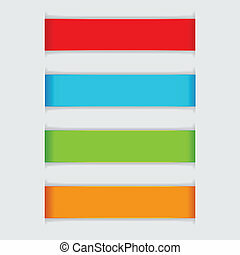 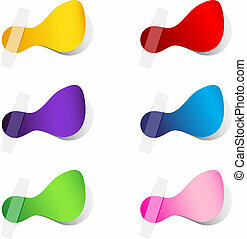 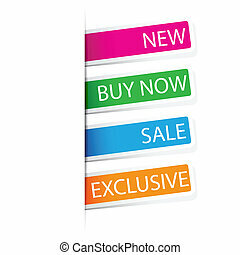 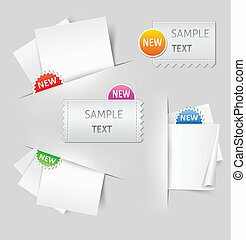 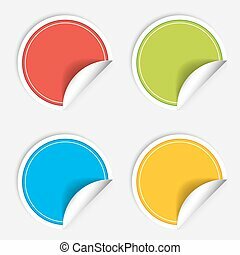 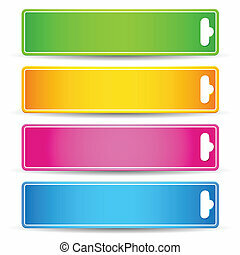 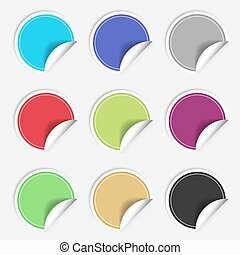 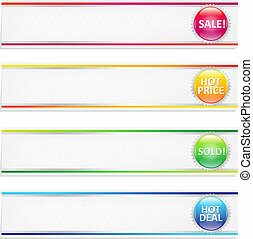 Colorful four blank stickers set. 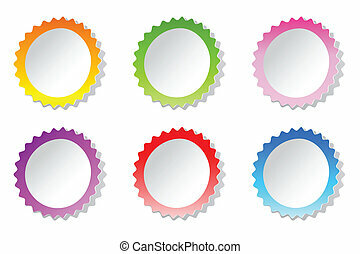 Badge collection.